Broadcast and media companies are faced with a massive transition. Consumption habits are changing, new content providers are emerging, and the shift to IP network-based workflows is accelerating. The need for reliable connectivity has never been so important for producing more content, more efficiently, and delivering it around the world. Whether you’re reporting a breaking news story or covering sports, weather, or a live event, we have the equipment and technology you need to be fast, versatile, and reliable. Our solutions make it easy to broadcast live and send recorded content from remote locations virtually anywhere, whether you're a one-person mobile journalist or part of a live production team. Quickly, easily, and cost-effectively distribute content to network affiliates, group stations, or to other broadcasters and media organizations. With our flexible and scalable content distribution solution, you can simultaneously send content to many locations over an IP network. 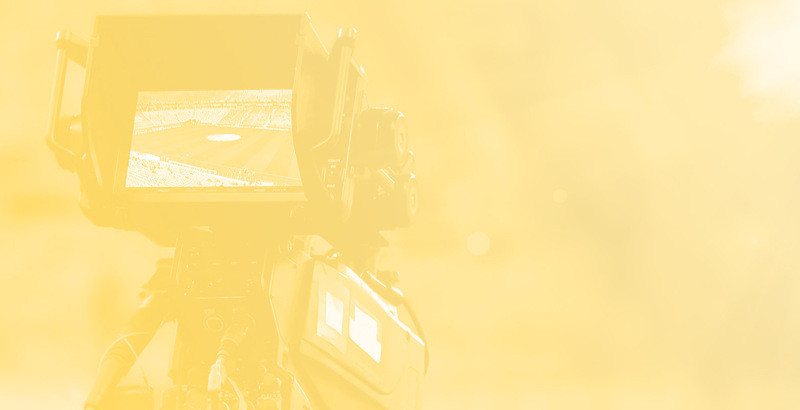 Send low-latency return video and teleprompting feeds to live broadcast production teams in the field and view feeds simultaneously on tablets and mobile devices. Our return video solution keeps central production and remote teams in sync helping to create precisely-timed and captivating live content in the field. 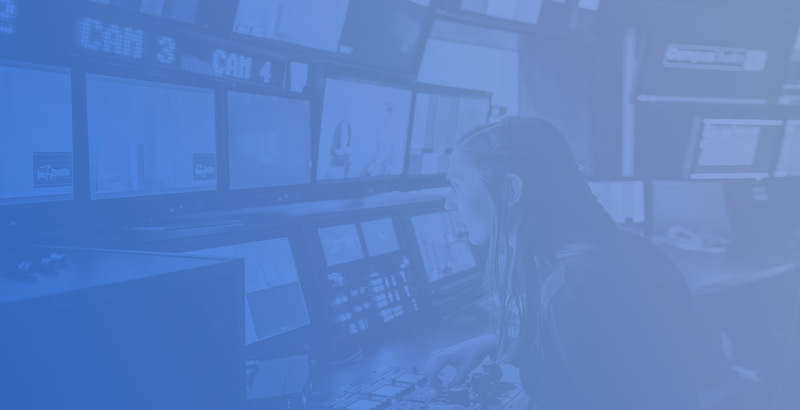 Enhance the productivity of your mobile news crews and production teams with reliable, high-throughput connectivity. Access media assets and newsroom systems remotely, quickly transfer files back and forth, and more easily collaborate and communicate with field personnel. Extreme weather such as high winds, flooding, and snow and ice storms can pose a risk to your broadcast facility or studio. 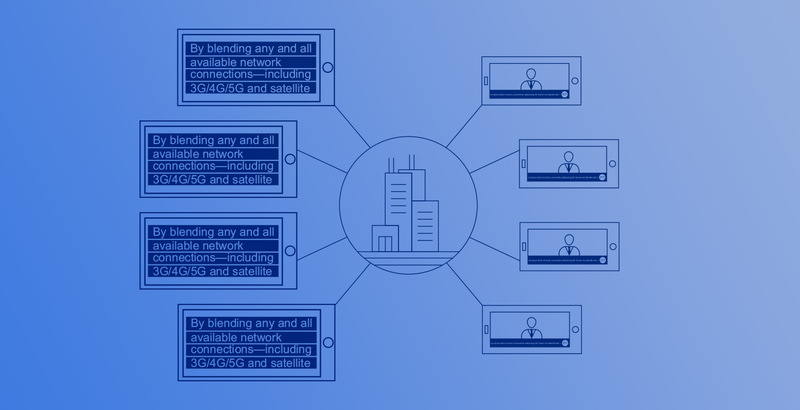 Dejero offers reliable back-up connectivity to keep your broadcast on air and retain your content distribution capabilities. Make Dejero part of your disaster recovery plan. We’ll help you prepare for the worst-case scenario, when connectivity is most critical. Dejero solutions include equipment featuring our Smart Blending connectivity software, connectivity services that simplify procurement and management of data, and access to Dejero’s virtual network. Everything is managed in the cloud and backed by our industry-leading support. How do we deliver reliability? By blending multiple IP connections into one high-throughput virtual network that solves first-mile and last-mile connectivity challenges. We’ll help you build the right solution for your connectivity needs. Start the conversation today.